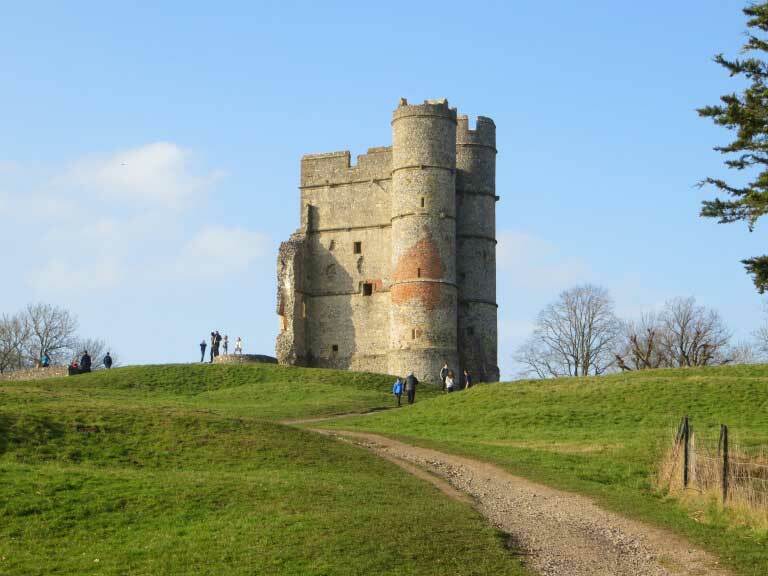 Sir Richard Abberbury, purchased Donnington Castle in 1392 for 100 shillings, and had also obtained the Kings license to rebuild and fortify the castle. Sir Richard was the guardian of King Richard II, and who had been a companion of the Kings father 'Edward the Black Prince' at the battles of Crécy in 1346 and Poitiers in 1356. The castle built on the crest of a hill, overlooking the market town of Newbury in Berkshire to control a major road junction and river crossing. Early 1415 the Castle came under the ownership of Thomas Chaucer, the son of the English poet Geoffrey Chaucer. Alice the daughter of Thomas would use the Castle as her residence, she later became the Duchess of Suffolk. The castle passed in to the ownership of the Crown, when the family fell out with the monarchy with the support to the ill-fated King Richard III. Donnington Castle is reported to have received Royal visitors, King Henry VIII in 1539, King Edward VI in 1552 and Queen Elizabeth I in 1568. 1600 Queen Elizabeth granted the castle to the 1st Earl of Nottingham, Baron Charles Howard of Effingham, as a reward for services in the Spanish Armada. 1643 John Packer (Parliamentarian) was in ownership of the castle when the English Civil War started, until the Royalist Colonel Sir John Boys took control after the First Battle of Newbury. 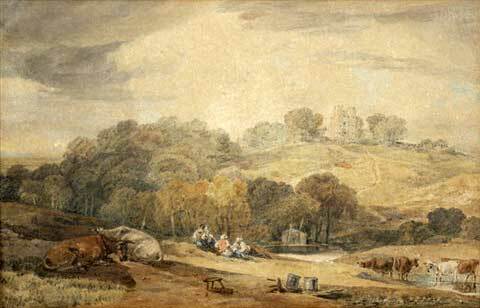 At the time of the Civil War the castle was owned by John Packer, whose sympathies were with Parliament. Given the crucial strategic position commanding the crossroads of the main routes north-south and east-west, King Charles I was determined to have it under a loyal custodian. Therefore before returning to Oxford after the First Battle of Newbury in 1643, he installed a garrison of the Earl Rivers regiment, some 200 foot, 25 cavalry and 4 cannon, under Colonel Sir John Boys. This gallant commander was to prove more than worthy of his sovereign’s trust in him. Around the castle Sir John constructed elaborate diamond shaped earthwork defences for his artillery, in the style of the ‘star fort’ fortifications of contemporary warfare. These impressive defences, though much overgrown, can still be seen. The castle was therefore well prepared to meet an assault by a parliamentary force under General Middleton when it arrived in July 1644, to begin a siege which was to last for some twenty months. 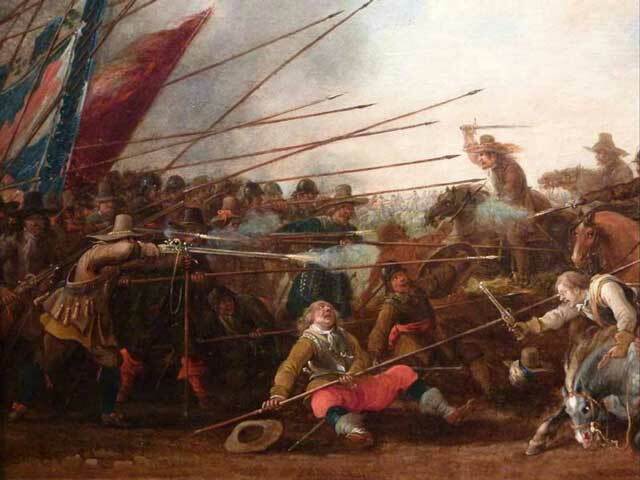 Having rejected surrender terms Boys proceeded to beat off an assault and then stage a sally which inflicted over a hundred casualties on the Roundheads. The assault became more serious in September, however, with the arrival of heavy siege artillery which in a constant twelve day bombardment did serious damage to the fabric of the castle but still did not prevent the cavaliers from mounting another counter-attack and driving the besiegers back with great loss. 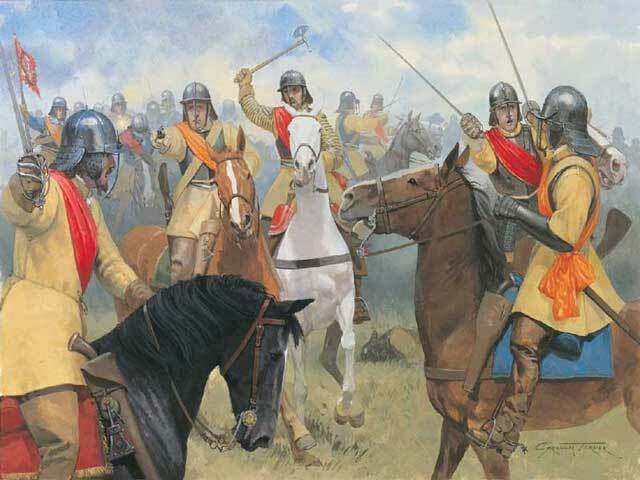 The fact that the King returned to Donnington to pick up his artillery and defied them to give battle, must have added to the Roundheads exasperation. The King stayed overnight with his champion at Donnington before bidding what was to be a final farewell. The siege was to go on but there were to be no more serious assaults. Boys eventually received a personal order to surrender from the King who was about to give himself up to the Scottish army at Southwell. So it was that in April 1646 Sir John Boys marched his gallant defenders out of the castles ruins, with colours flying and drums beating – the full military honours which he and they so richly deserved. 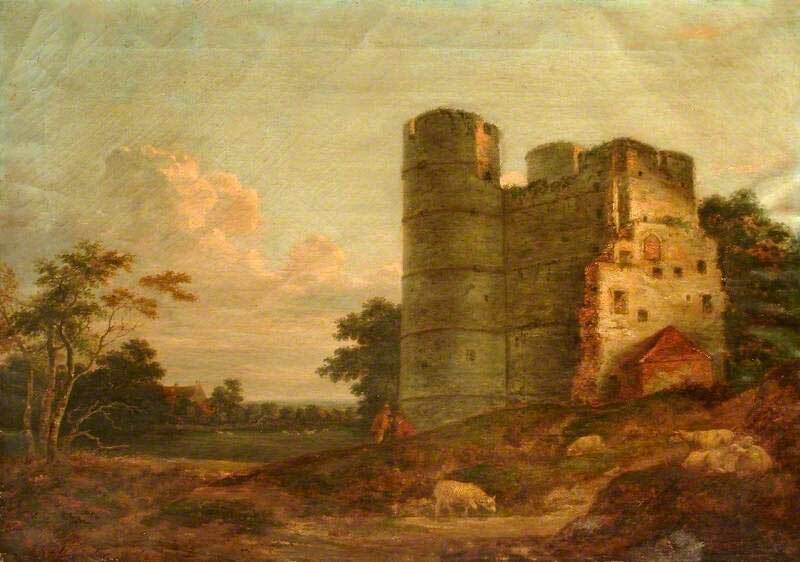 1646 Parliament voted to demolish Donnington Castle, leaving just the three-storey gatehouse standing. John Packer was given back the castle, he became the castles last resident. John Packer moved in to the nearby Elizabethan lodge, Donnington Castle House. 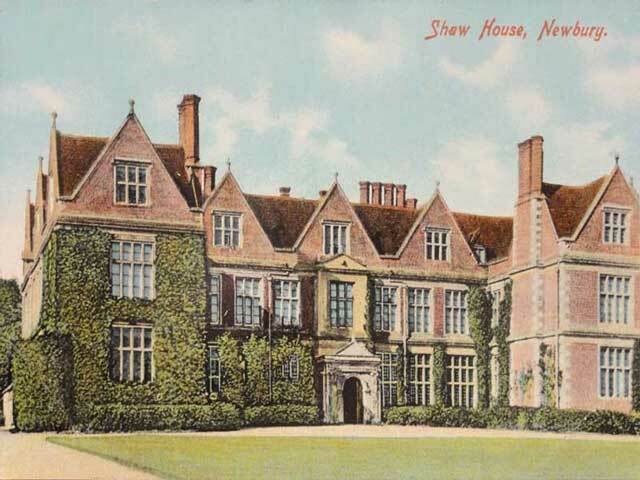 1924 Donnington Castle House and estate, which consisted of 312 acres of land and Donnington Castle, were sold to Edward Festus Kelly (1854-1939). Edward had been the Chairman and Managing Director of Kelly's Directories, until he retired in 1901. 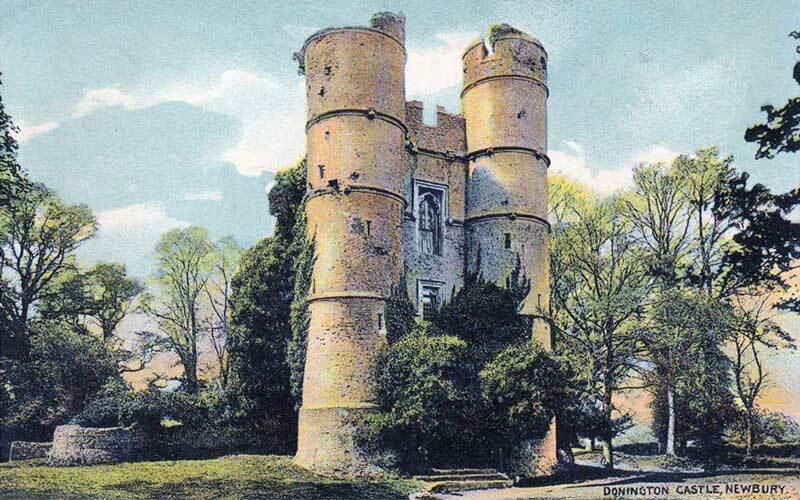 1946 Donnington Castle passed to the guardianship of the state, and the external walls rebuilt to a height of 2ft to indicate the original layout. 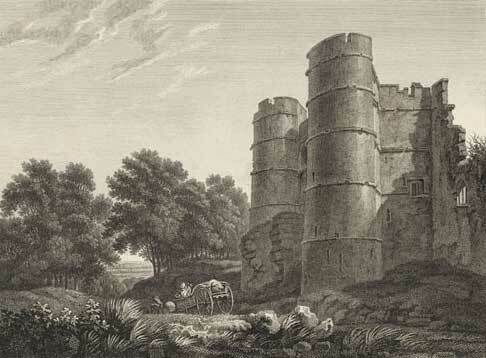 9th September 1969 English Heritage listed Donnington Castle as a Grade I historic building, list entry No: 1291031. The great Gate House remains to almost its full height and is one of the finest examples of fourteenth century military architecture in England. It is built of flint with stone dressings and consists of three main storeys with tall circular flanking towers on each side of the main gateway. The archway of the gate is four-centred with a label. The string-courses are ornamental with grotesque heads. The walls have been pitted in a number of places by the cannonballs fired during the sieges and brick patching has been necessary in places. A cottage which was built on to the back in the 19th century has been demolished. The entrance way on the ground floor has lovely and intricate stone vaulting springing from attached shafts. A newel stair in the southern flanking tower leads to the upper floors. The first floor has a large square-headed window retaining some of its tracery. A number of important buildings were formally attached to the west side of the gate-house which probably included the great hall on the first floor, and in the wall are several doorways, fireplaces and windows. The foundations of the curtain wall can be traced to the west, and the castle was originally some 150 feet long and 93 feet wide. Works of preservation have been carried out by the Department of the Environment.